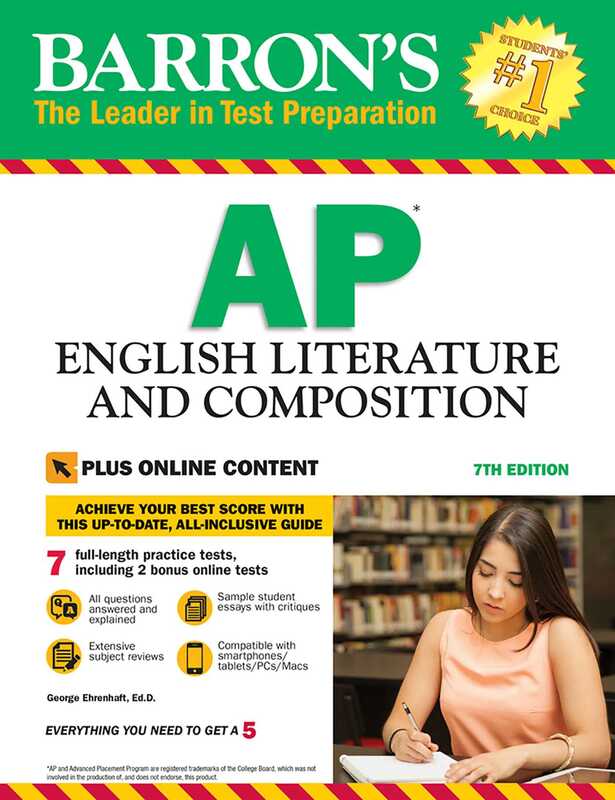 ONLINE PRACTICE TESTS: Students who purchase this book will also get access to two additional full-length online AP English Literature and Composition tests with all questions answered and explained. These online exams can be easily accessed by smartphone, tablet, or computer. More books from this author: George Ehrenhaft Ed. D.